Here’s something you probably didn’t learn in history class: In the days leading up to the founding of our nation, there was a conspiracy to kill George Washington. Many historians are aware of this fact, but there’s not a lot of information to support it. 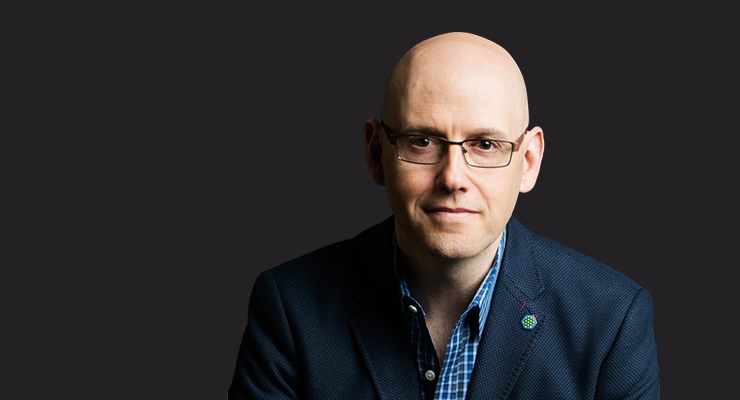 But that didn’t stop Brad Meltzer. When he saw the reference in a footnote by Pulitzer-prize winning historian Joseph J. Ellis, Meltzer couldn’t shake it from his mind. So he collaborated with Josh Mensch to discover the history behind that footnote. The result is Meltzer’s first work of nonfiction: The First Conspiracy: The Secret Plot to Kill George Washington. 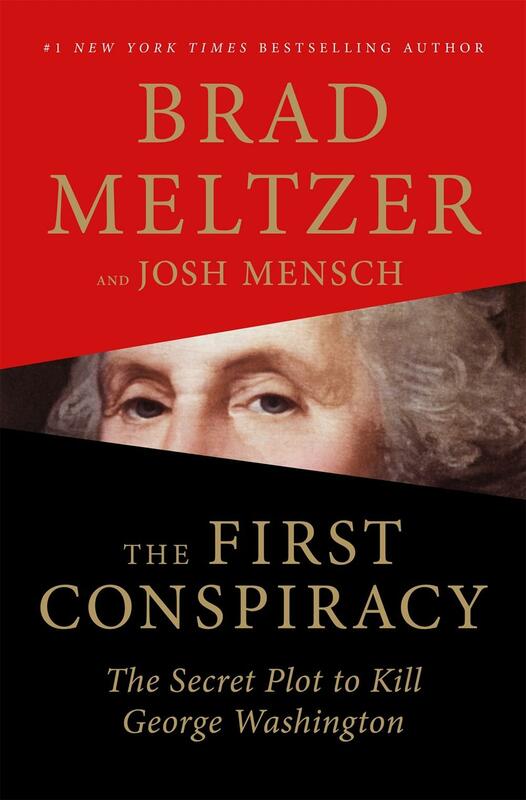 Brad Meltzer, co-author of The First Conspiracy: The Secret Plot to Kill George Washington, by Brad Meltzer and Josh Mensch was published by Flatiron Books. Marginalia was produced at KMUW Wichita. If you like this podcast, please consider leaving a rating or review on Apple Podcasts. Follow Beth Golay on Twitter @BethGolay.